Gary joined the Practice as a cadet quantity surveyor in 1978 and was appointed a Director in 1986. He is responsible for the delivery of risk management services to financial institutions and Cost Management of projects for a range of private school, health and leisure clients. Gary is a highly skilled cost planner renowned for his attention to detail and capacity to research solutions on projects that may have unique design issues. In recent times Gary has successfully cost planned projects as diverse as heritage facilities, foot bridges and butterfly enclosures. 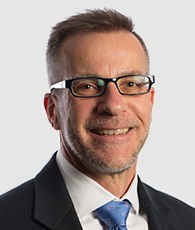 He is also responsible for maintaining our Quality Assurance and Information Technology systems within the office and is a former Chapter Councillor and President of the Australian Institute of Quantity Surveyors (Vic). 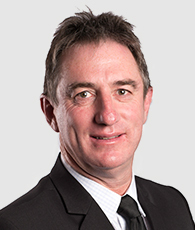 Michael joined the Practice in 1985 and was appointed a Director in 1998. He has been responsible for the successful Cost Management of many major capital works projects including prisons, aviation facilities, local government and education. Michael is a well respected Cost Planner and is responsible for the management and quality control of Bills of Quantities within our office and the technical training of our young graduates. He is also one of our most experienced contract administrators with strong negotiating skills and a detailed knowledge of all forms of contract currently in use within the Industry.He is renowned for his hands on approach to the administration of building contracts and disciplined approach to financial management and reporting during the construction phase. 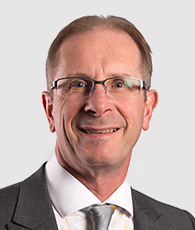 Paul joined the Practice as a cadet quantity surveyor in 1983 and was appointed a Director in 1998. In addition to his quantity surveying background, Paul holds post graduate qualifications in Facilities Management and has overall responsibility for delivery of a full range of services to clients in the TAFE and Higher Education sectors. This involves not only traditional cost management services but extends to the preparation of proposals to Government for capital works funding, auditing of building portfolios and preparation of strategic maintenance plans, master planning and client advocacy services. He has particular expertise in management of Heritage projects, alternative project procurement options and depreciation services. Paul is currently chairman of the Education committee and a Chapter Councillor of the Australian Institute of Quantity Surveyors (Vic).